Scorpion have been quietly winning motorsport championships for over 20 years, consistently beating teams which are very publicly supported by rival exhaust manufacturers who construct entire marketing campaigns around their racing involvement. Those who follow motorsport may have seen our support team in attendance at a huge range of two and four wheel series - without even knowing it. Often in sponsors team attire, Scorpion factory technicians are focussed purely on the racing and our involvement has always been strictly for development - not promotional purposes. 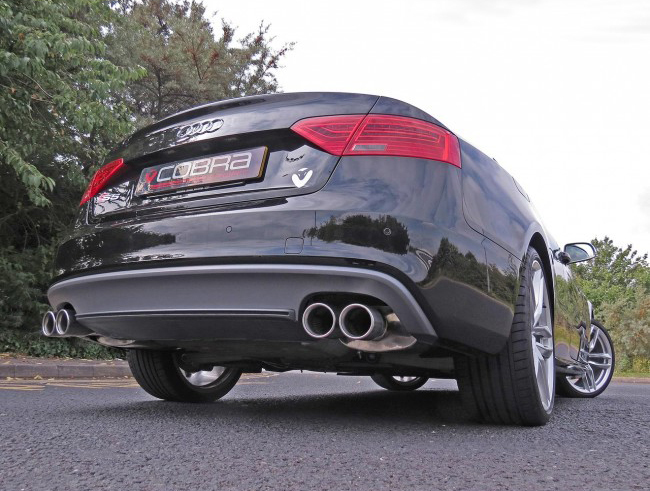 The same discretion has been applied supplying OE systems to some of the world’s biggest supercar manufacturers who have chosen Scorpion exhausts to put their name to. As Scorpion moves into a new era the intention is to adopt a higher profile with our motorsport program, especially production based series which give us the most relevant development environment to allow true technology transfer from track to road. In particular, we intend to build on successes in the BTCC, Porsche Cup, VW Racing Cup, World Endurance and Time Attack; plus, off road sport including Rally. Red power is something which can't be seen or touched nor is it a statistic on a piece of paper; it’s how ownership of a Scorpion exhaust makes you feel, how a unique synergy of construction, aesthetics, performance and sound is delivered. Red Power evokes the passion, performance and heat of competition drawn from over 20 years of motorsport tuning and racing success. It embodies Scorpion’s drive for continuous engineering superiority, product and performance refinement, and above all driving enjoyment. Red Power also gives you the comfort factor that the system you have specified has been hand crafted by a Scorpion automotive engineer in the UK - not mass produced in the far east like many of today’s most expensive brands whose popularity is simply the result of paid endorsements, media manipulation and advertising hype. Stinger//Claw is the symbol of the Scorpion brand, standing for Superiority, Accuracy, Power, and Resilience. This icon represents the performance potential of all Scorpion products. Inspired by the scorpion - a formidable creature which has evolved over hundreds of millions of years into the ultimate predator capable of defence and attack with equal deadly aggression. That important red in the colourway underpins the unique ‘RED POWER’ positioning; moving Scorpion beyond the predictable ‘quality, reliability and performance’ promises made by other manufacturers. The dynamic form, fluid movement, bold colours and font are designed to be identified at high speed – something that’s important for spectator recognition within our increasingly higher profile racing activities. Stinger//Claw is a mark of automotive excellence. Insist on it when you're ready to upgrade your drive. The dramatic success of the Audi/Volkswagen family of products being firmly established as sporting vehicles, lead Milltek Sport to build a wide range of products which cover models from the early Golf GTi's through Audi UR quattro to the current Audi RS3 and Golf R.
Many vehicles have had the unique Milltek Sport Hi-Flow catalyst and down pipe assemblies developed for the maximum reduction in back-pressure - developed and tested through close co-operation with racing teams in series such as the British Touring Car Championship and the Volkswagen Racing Cup. Rigorously tested on the rolling road and through many miles of subjective analysis. 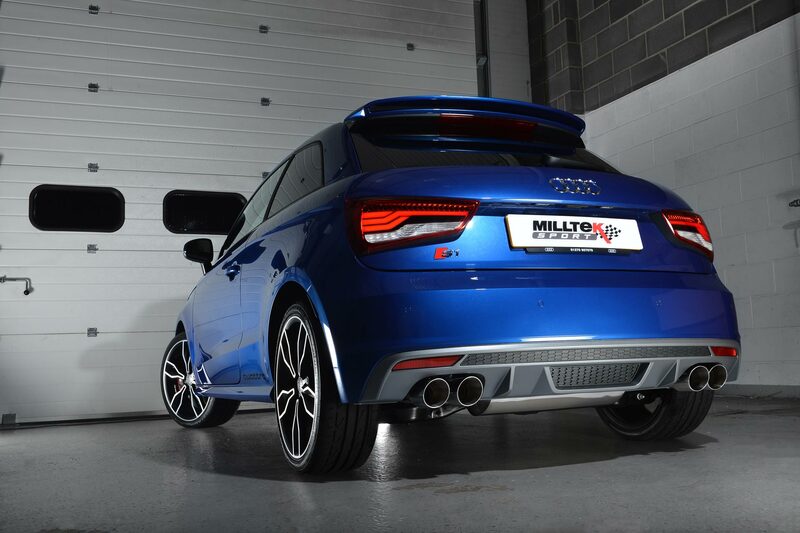 Milltek Sport look at a tailpipe styling, ease of fitment, vehicle specifications and power variances to deliver a quality, durable and, responsibly-engineered range of products to suit all environments. The Revo Downpipe Upgrade is designed to replace the restrictive OEM component, allowing exhaust gasses to flow much more freely. 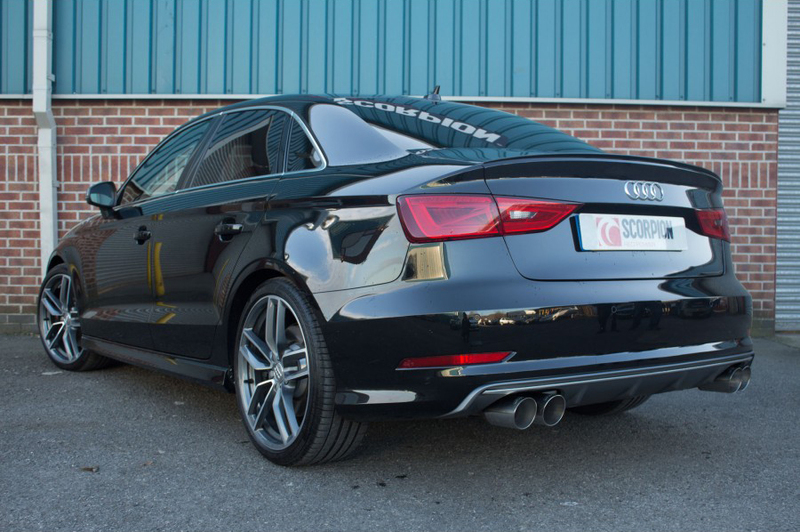 Designed to work in harmony with Revo Stage 2 Software this upgrade unleashes more potential power from the engine and has been designed and manufactured in the UK by Revo and Scorpion Exhausts. OEM parts are designed to abide by strict regulations and often restrict power output. 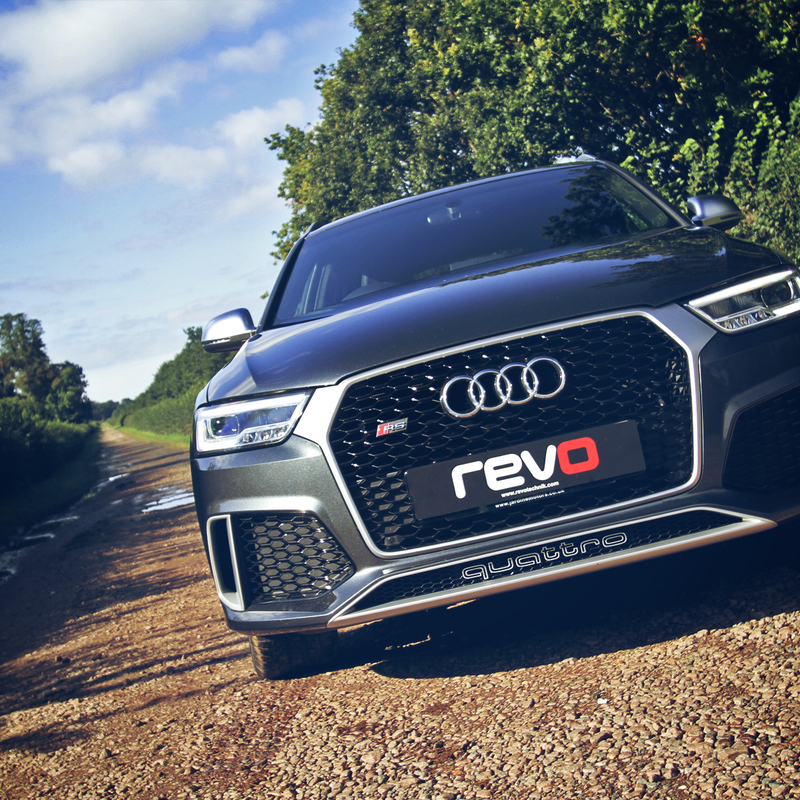 Revo Stage 1 Software is developed to work in harmony with these factory parts however Stage 2 requires component upgrades, and with one of the largest restrictions on modern cars being the OE downpipe, we were keen to offer an upgrade solution. Revo Software is developed to work specifically with our hardware to offer the highest levels of performance, reliability and quality. Our latest development is an extensive range of performance Downpipes with the option of either a hi-flow sport catalytic converter for road use, or a de-cat option for race use. All Downpipes come with both a reducer to fit to OE cat back systems and a connecting pipe to fit Scorpion cat-back exhaust systems, this allows the option of easily switching between a full turbo-back system or retaining the OE system. Revo sports cats run a 200 cell high flow cat which pass road legal emissions tests, while de-cat pipes are for RACE USE ONLY and are NOT road legal. For more information or to purchase a Revo downpipe please go to our on-line shop. The heritage in the UK’s performance exhaust market spans over four decades with a proven track record of a commitment to continuous improvement and investment in new exhaust technology.